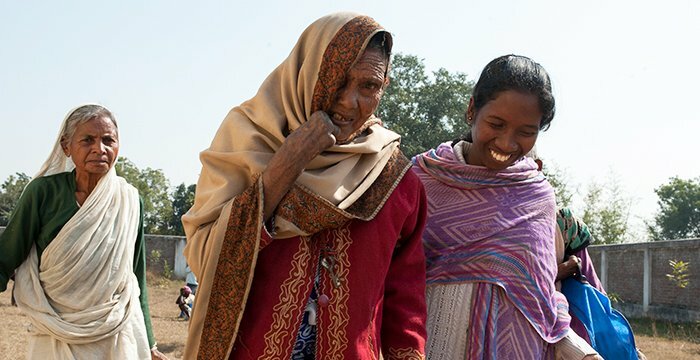 Soon after Prina's diagnosis, tragedy struck her family again when her husband was murdered by a neighbour over a land dispute. 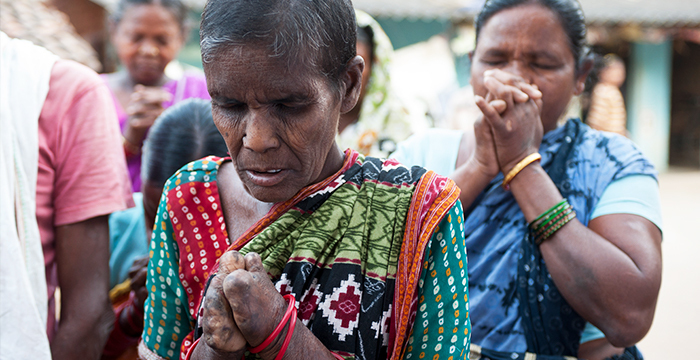 Prina now lived with a double curse—leprosy and widowhood. 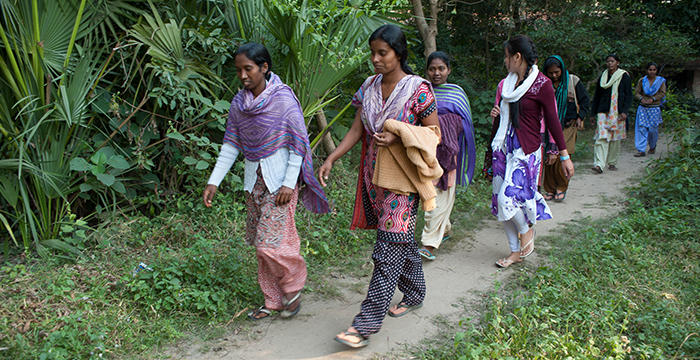 Following her husband's death, Prina moved in with her youngest son, Dhan. Dhan supported his family and widowed mother by working as a daily labourer in a neighbour's paddy field. 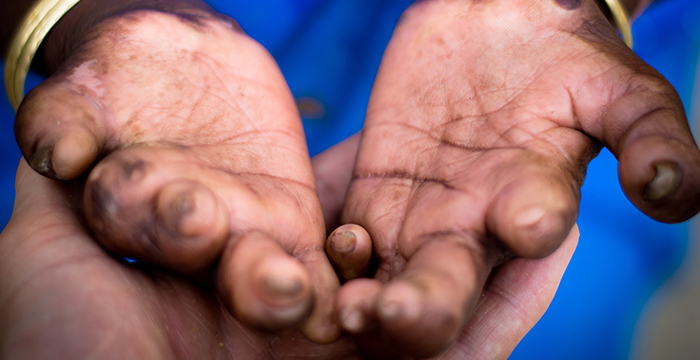 Prina joined her son and his family in the fields to ease the burden of her support. The family earned very little money for their efforts—often going without food. They led a very simple life.